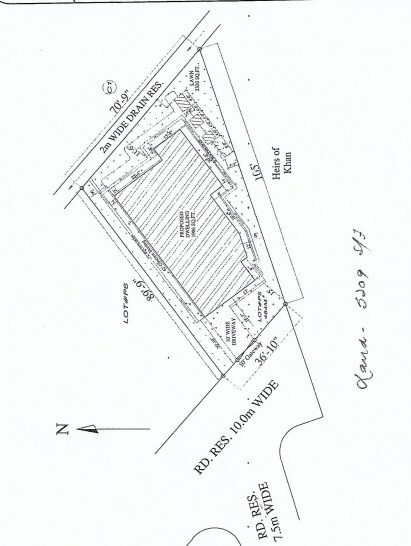 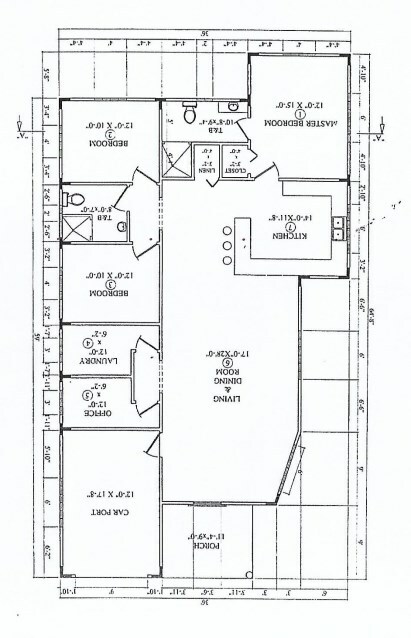 New house on 5209 sq.ft of freehold land,1906 sq.ft of covered living space.carport for 1 vehicle and 2 uncovered. 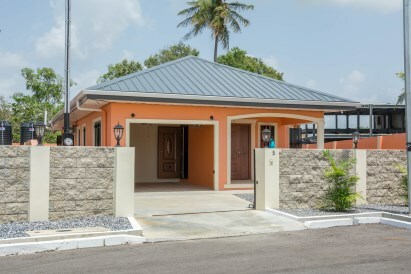 Gated compound. 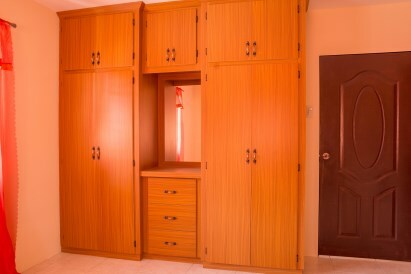 Porcelain tiled floor, granite counter tops, Kitchen cupboards, and bedroom wardrobe installed. 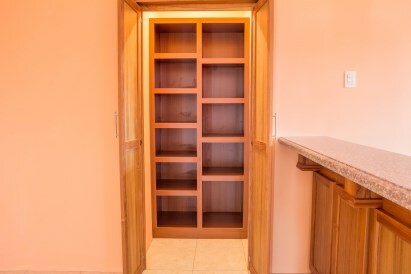 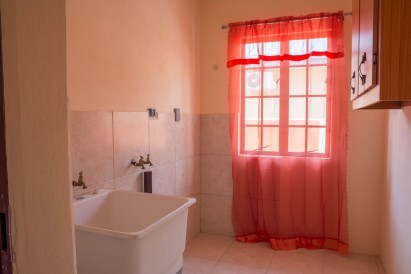 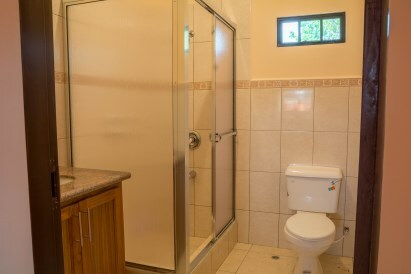 3 bedrooms, 2 baths.There is an office, private laundry room. 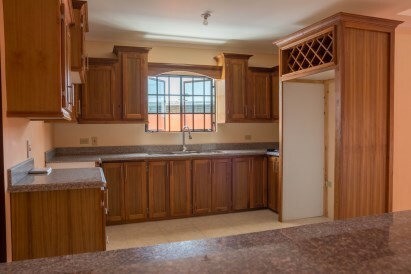 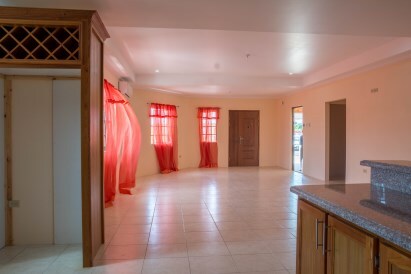 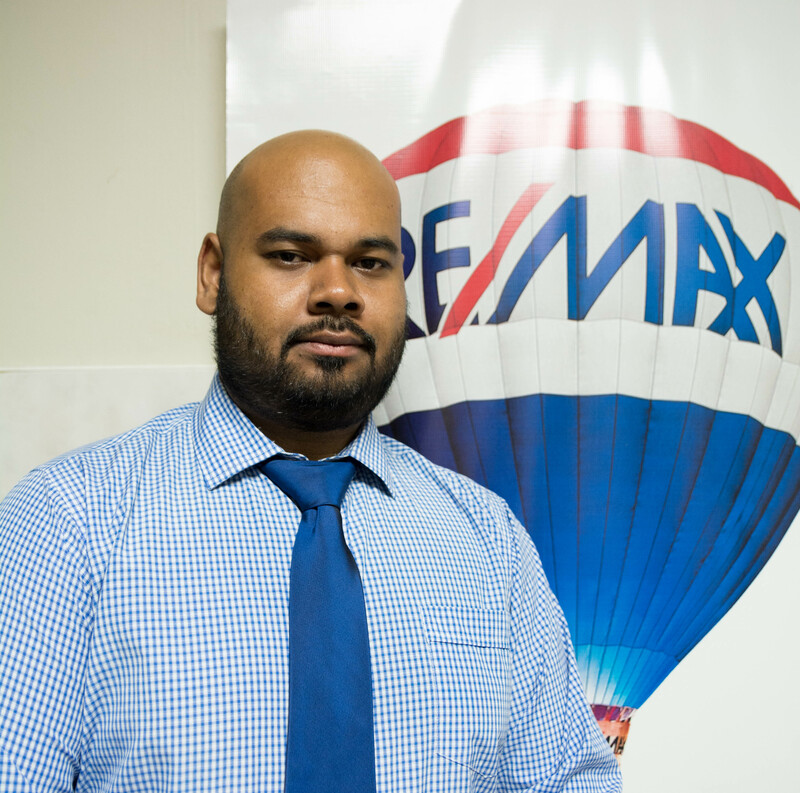 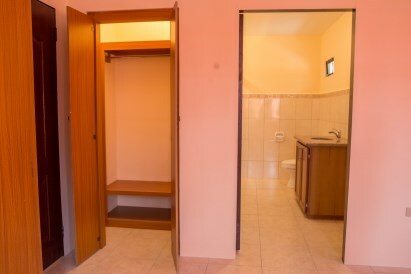 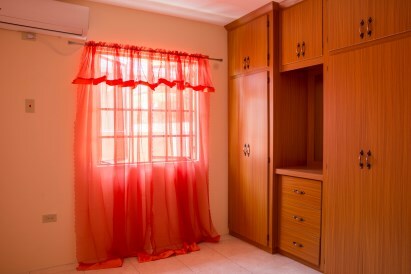 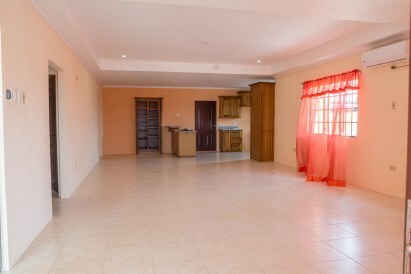 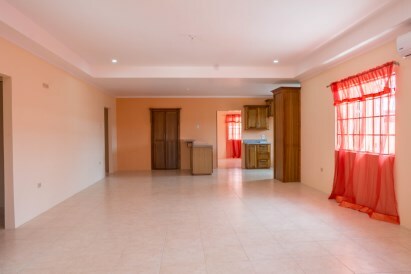 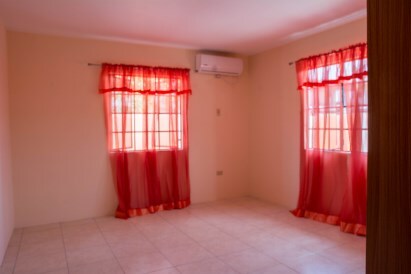 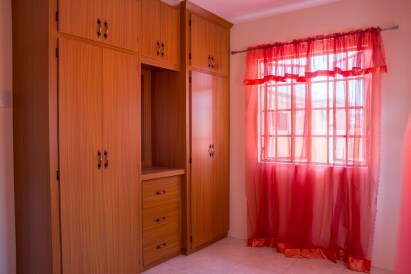 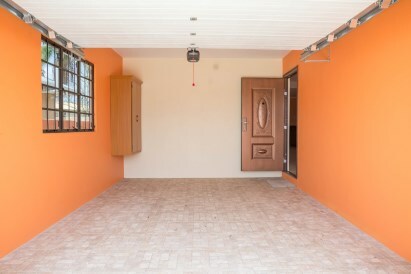 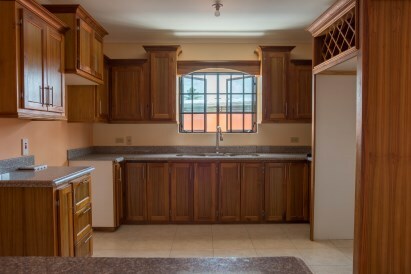 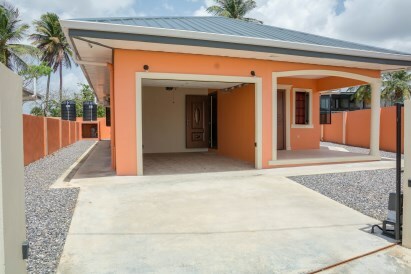 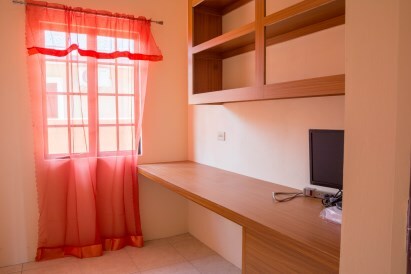 Open floor plan, split air-conditioning, lots of storage space Easy access to the airport, and to Chaguanas. 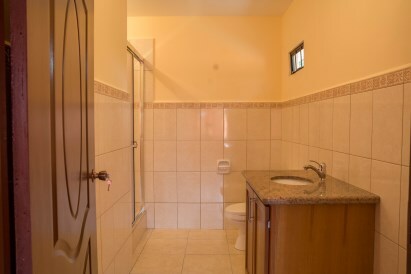 just a few minutes to St.Helena's junction, for restaurants, supermarket, schools.